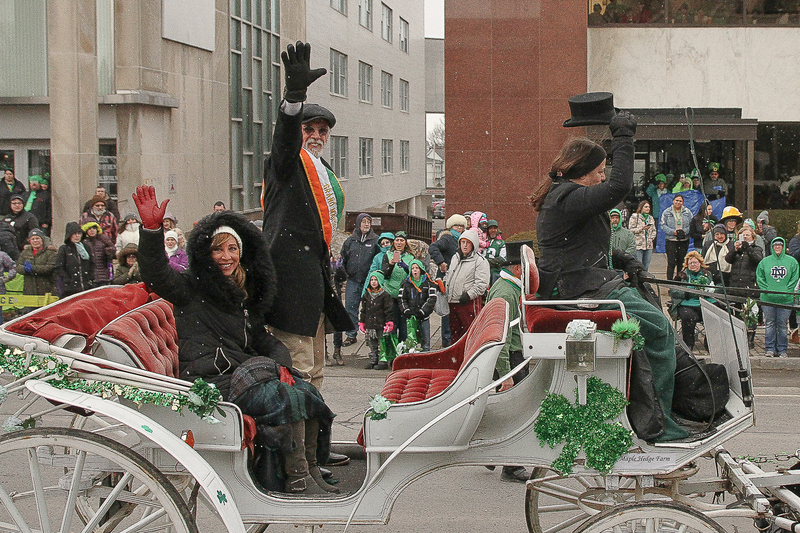 Utica, NY – Annual St. Patrick’s Day Parade carries on a grand tradition of Irish pride and family fun. A huge thank you to WKTV for broadcasting the parade for those who couldn’t make it in person. Rebroadcasts of the parade can be found here. Please contact the Parade Director, David Wood, at wooddt@gmail.com with any questions.